Legatum Center for Development and Entrepreneurship at MIT is a global learning platform for principled innovation-driven entrepreneurs building a better world. The Legatum Center for Development and Entrepreneurship at MIT is a community hub for students, alumni and faculty who seek to accelerate social and economic progress through innovation-driven entrepreneurship. 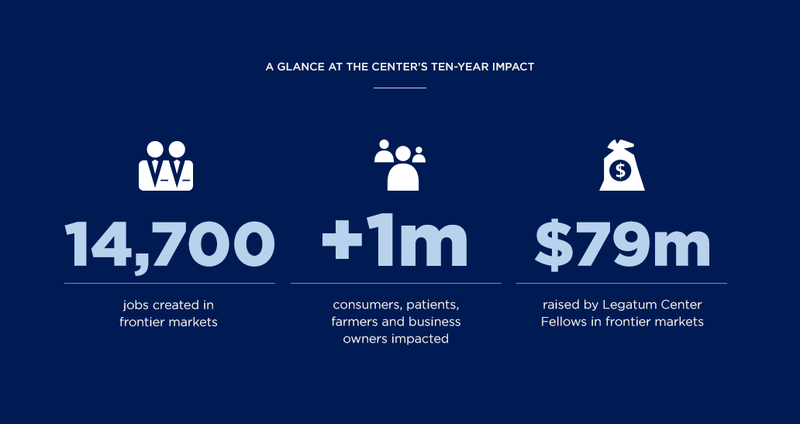 The Center was established by the Legatum Foundation in 2007 in order to demonstrate the power of entrepreneurship to catalyse transformation in society and to improve global wellbeing. 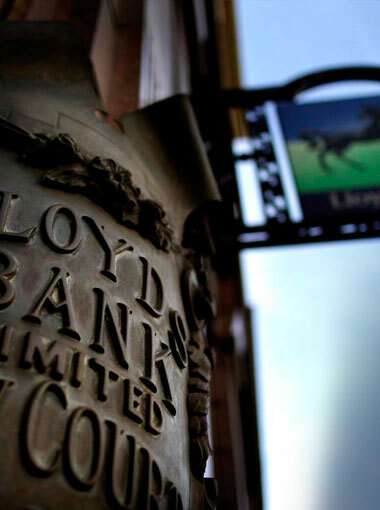 The capstone initiative at the Legatum Center is its competitive fellowship programme, which enrols 20-25 students annually, who are committed to building and scaling ventures in the developing world. Adetayo's business MAX (Metro Africa eXpress) is paving the way for an e-commerce boom in Lagos by disrupting the city’s decades-old postal system and creating the first reliable, timely way for customers to request same-day motorcycle deliveries. Before Adetayo (Tayo) Bamiduro began revolutionising last-mile delivery in Lagos, Nigeria, he was working as a production manager in the country’s oil and gas industry and was growing increasingly frustrated. The mission of the company he worked for was to “build a better Nigeria,” yet very little of the revenue they generated went towards sorely-needed infrastructure. Tayo realised that if he truly wanted to help build a better Nigeria, then he would have to build his own company. 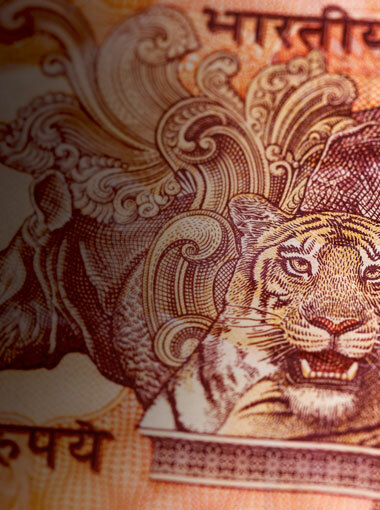 He went to MIT Sloan in 2013 to acquire better business skills and explore startup ideas. Eventually he became an MIT Legatum Fellow, and also met fellow student Chinedu Azodoh. Together they created the motorcycle delivery startup MAX. MAX (Metro Africa Express) is paving the way for an e-commerce boom in Lagos by disrupting the city’s decades-old postal system and creating the first reliable, timely way for customers to request same-day motorcycle deliveries. 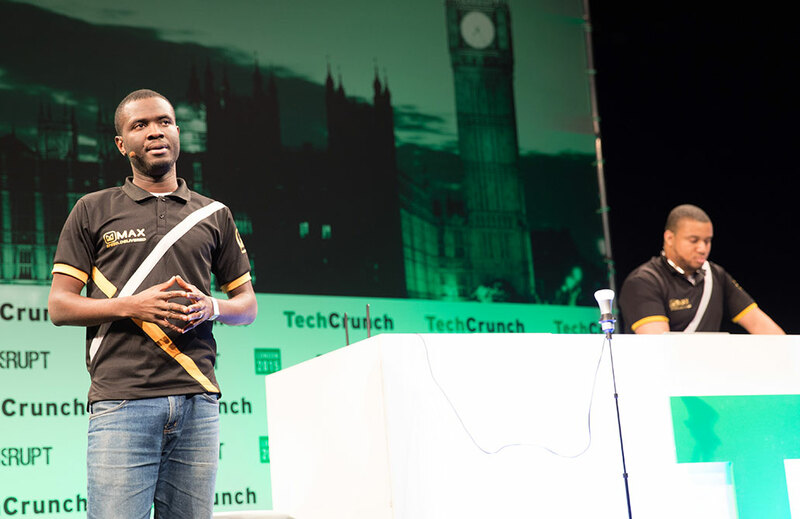 By providing end-to-end pickup and drop-off, and using an on-demand mobile platform to match motorcyclists with packages for delivery, MAX solves the most difficult last-mile fulfillment challenges in Lagos, while simultaneously opening new markets. Today, MAX has 25 full-time employees and 66 drivers. With over $1 million in deliveries in 2016, and more than 500 deliveries per day throughout Lagos, the company is growing at over 20% month-to-month. MAX’s drivers have flexible working hours and a reliable income of around $300 per month, or 3-4 times the average earnings of independent motorcyclists. Most importantly, MAX has created an additional 230 direct and over 6,000 indirect jobs overall. These opportunities come from the fledgling e-commerce firms, cottage food industries and retail stores that could never have started up without MAX. By introducing new opportunities for these entrepreneurs (many of whom are women), Tayo is building a high-tech infrastructure for Nigeria, with plans to expand across Africa. 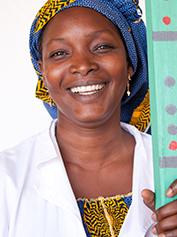 Bilikiss's business, Wecyclers, employs 109 sorters and collectors and has processed more than 3,000 tons of recycling to the benefit of over 60,000 citizens who live in affected neighbourhoods. 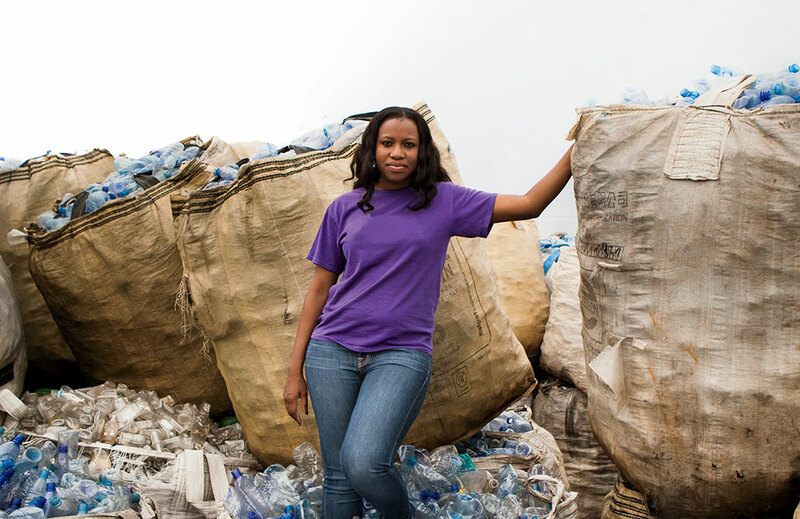 Bilikiss Adebiyi-Abiola is changing the way her home city approaches waste. In Lagos, Nigeria, millions of citizens live in informal housing, which means only 40% of the city’s waste gets collected, 13% gets recycled, and recycling firms operate at 50-60% below capacity. Bilikiss observed that few people in Lagos viewed waste management as a system. As a result, potentially valuable resources were left piling up in the streets, attracting pests and clogging drainpipes. 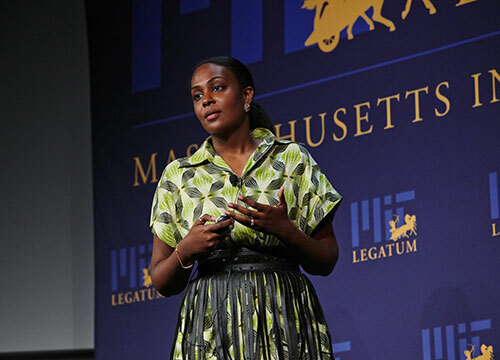 Bilikiss attended MIT and won a Legatum Fellowship to develop Wecyclers. Wecyclers employs a low-cost fleet of cargo bikes and their purple-shirted drivers to collect waste material and deliver it to various sorting and processing hubs. Waste that would otherwise be littering the streets is converted into items like nylon bags, bedding materials and plastic furniture. Households are encouraged to aid in this process by saving and trading their recyclable materials for points which can be exchanged for goods like food and household items. Wecyclers employs 109 sorters and collectors and has processed more than 3,000 tons of recycling to the benefit of over 60,000 citizens who live in affected neighbourhoods. They are now expanding the bicycle fleet to include motorised tricycles, vans and trucks. In late 2017, Bilikiss handed the leadership of Wecyclers over to her COO (also her brother) in order to accept a government appointment to General Manager for the Parks and Gardens Agency for Lagos State. “As a manager, I’ve learned that the best trait you can have is to build an organisation that can run even when you’re not there.” In her new role, Bilikiss continues her mission to clean up her city and “propagate a healthy state of mind for every Lagosian” by shaping policy for the Cleaner Lagos Initiative and restructuring the Agency to provide more parks and beautified open spaces. 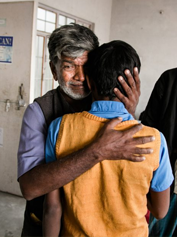 Visit the Legatum Center website to learn more.